...today introduced new capabilities built to enhance the connection portfolio while providing customers with a never before opportunity to optimize top and bottom moment connections in their 3D model. 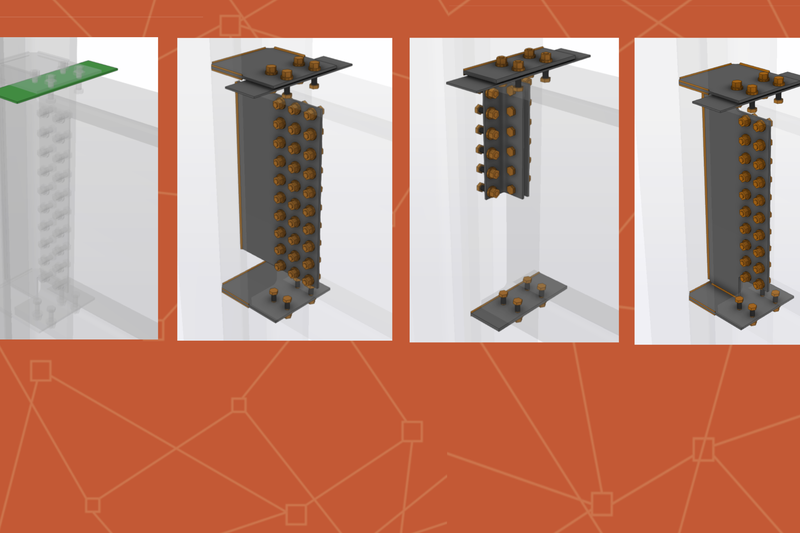 With the pressures of construction costs, design fees and design and construction schedules, Qnect understands that the responsibility of connection design is often delegated by the EOR to someone else. When using Qnect, all connections meet or exceed AISC code and produce detailed reports that are quick and easy to review. For those who work with mandated connection designs, they will appreciate Qnect's flexibility to set the new moment connection capability with the user-defined Preferences. Mimicking the EOR's design allows steel detailers, fabricators and others to connect quickly and intelligently. 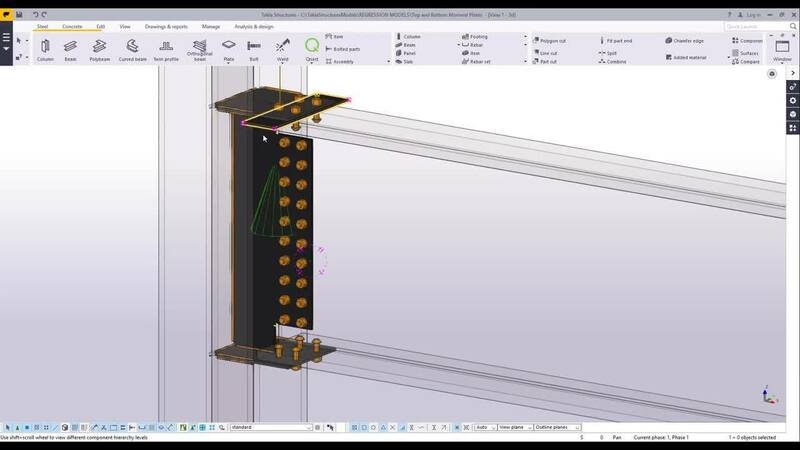 For those who work in delegated connection design arrangements, they will have the added benefit of optimizing the connections to produce the most effective, most efficient and most accurate models. "We have customers with mandated connection design arrangements that provide the EOR with Qnect reports showing the savings that Onect's optimization provides" says Henry Lederman, Qnect's CSO. "It's not uncommon for the EOR to accept Qnect’s engineering, resulting in a win-win situation; something Qnect strives for in each and every project." Customer and Managing Partner of Hatfield Group, Erleen Hatfield, PE, AIA said, "Qnect has delivered what the market has been asking for - optimized moment connections. Expanding the Qnect portfolio, with quality and tested connections, contributes to the structural workflow in ways that adds efficiency and reduces schedule uncertainty."